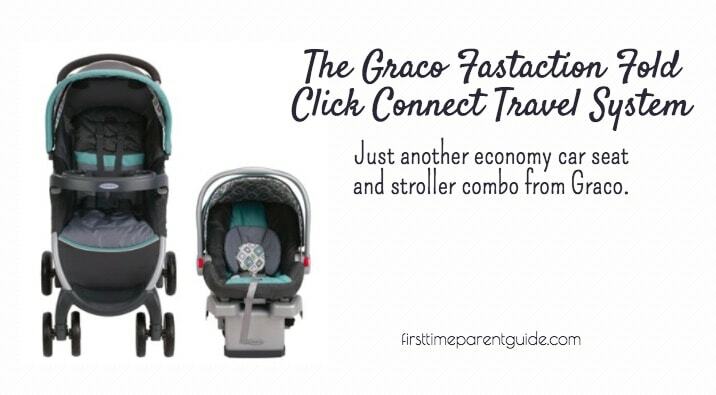 The Graco Fastaction Fold Click Connect Travel System is another economy, budget-friendly car seat and stroller combo from Graco. 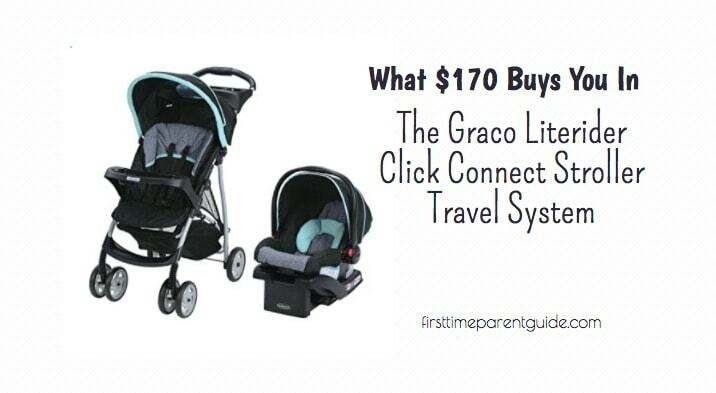 It comes with the Graco Click Connect 30 infant car seat and the Fastaction Fold Click Connect stroller. 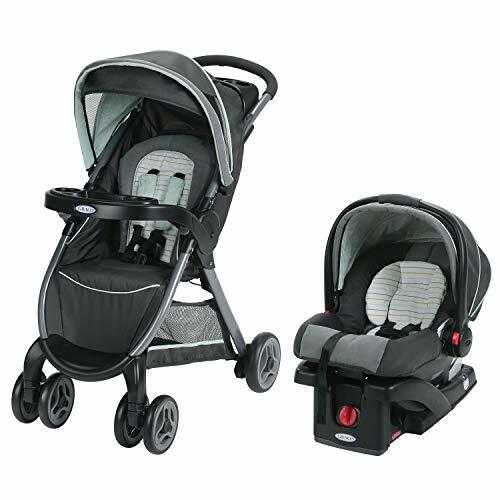 The Click Connect 30 car seat may be one of the most portable infant car seats there is but it has issues with the car seat base and infant seat canopy. Read my separate review about the Click Connect 30 car seat to know that there are better options. In this review, we will be focusing on the Fastaction Fold stroller and it, being a travel system. 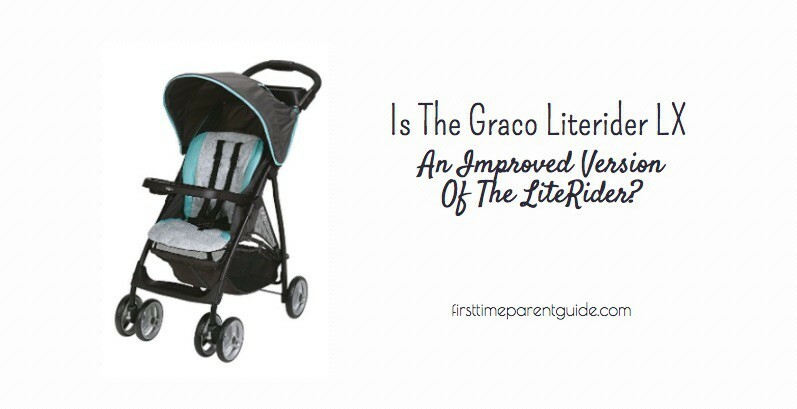 The Graco Fastaction Fold stroller comes with multiple reclines. To be specific, once you let it sit all the way up, you’ll get an angle that is a little way past 100 degrees. That is the most upright position you can get. With regards to making it lay flat, there is no option for it. The flattest you can get is around 150 degrees. There’s an opening from the top of the back seat to the top of the stroller. It will not completely close as it is there for added ventilation. The stroller seat is stain-resistant and easy to spot clean should there be a need to clean it. Avoid drenching the stroller wet or have it under the rain for long. 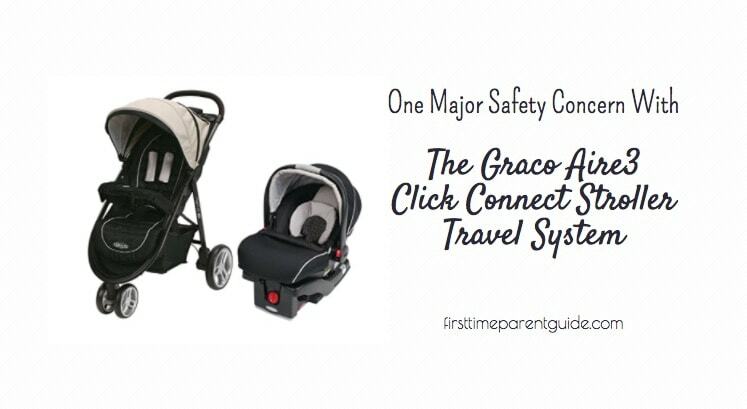 You can use the stroller to click any Graco Click Connect infant car seat. After your child has outgrown the infant seat, you can use the stroller seat until your child is 50 pounds. 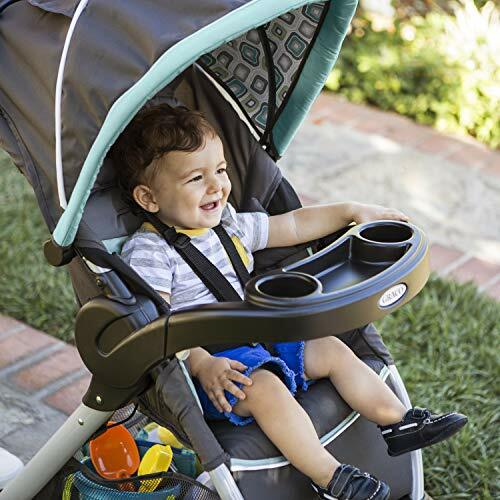 The stroller comes with a harness system that can be converted from 3-point harness to a 5-point harness and vice versa. It is easy to use the buckle system as it is pretty intuitive and straight-forward. You may need to get extra shoulder pads for the stroller straps as it does not come with it. Folding the stroller would only need you to use one hand. 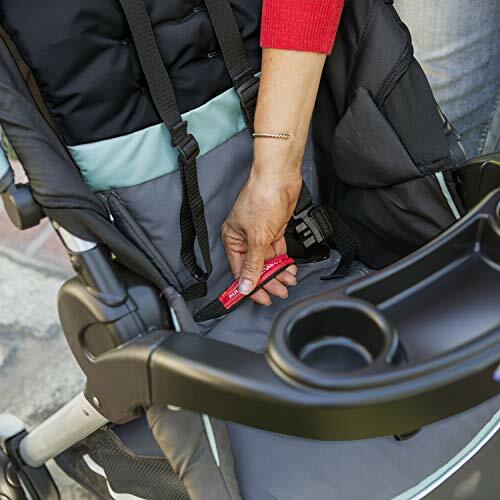 In the mid-part of the stroller seat, there is a clearly-labeled red strap that you need to pull in order to collapse the stroller. Once folded, you’ll need two hands to open it. You can carry the stroller via the strap that you used to collapse it as well as carry it sideways – whichever is more comfortable for you. Can Stand Upright Alone When Folded? Once the stroller is folded, it can stand on its own. It’s an important feature if you need to store it in a limited space or if you need to carry your baby and attend to other stuff while the stroller is folded. Make sure that the child’s tray is not touching the ground for hygiene purposes. The storage basket is pretty basic. It is long and wide but is it not very deep. Trying to fit a full-packed medium sized diaper bag can be a struggle. Sad to say, there is nothing much you can put in there if you need help carrying extra grocery bags or a bobby pillow. On the good side, whatever you put in the basket will be easily accessible as there is a generous opening from behind. The stroller handle is padded and is the single curve type. It is not adjustable to suit the height of the one pushing it. Parents who are as petite as 5’ and as tall as 6’ will be okay pushing it. Taller than 6’ parents might have to bend a little. They might also keep kicking the rear wheels depending on the strides they make. The parent tray comes with 2 medium-sized cup holders. It’s not the very wide type to hold wide-neck bottles as well as not very deep to contain very tall cups. A medium sized/medium height bottle would be ideal if you are utilizing the cup holders. In between the two cup holders, there is a space for your mobile phone or keys. It is not covered so you can easily access stuff in it. The child’s tray comes with two cup holders, too! They are midsized as well. Your child can use it for their sippy cup or bottles as long as they are not the wide-neck type. There is a space for snacks in between the two cup holders. But your child can use one of the cup holders as a snack tray, too. The child’s tray is made of a hard plastic that is removable. In order to secure an infant car seat in the stroller, the child’s tray must be securely attached to the main stroller since it will help stop the infant car seat from sliding out of the stroller seat. There is no footrest provided for older toddlers. As your child’s legs get longer, they will dangle freely. As soon as your child’s legs are long enough to touch the ground, it’s ideal to stop using the stroller as it can be uncomfortable for your child to always try to lift their legs up while the stroller is moving. The stroller’s canopy doesn’t provide a full coverage. 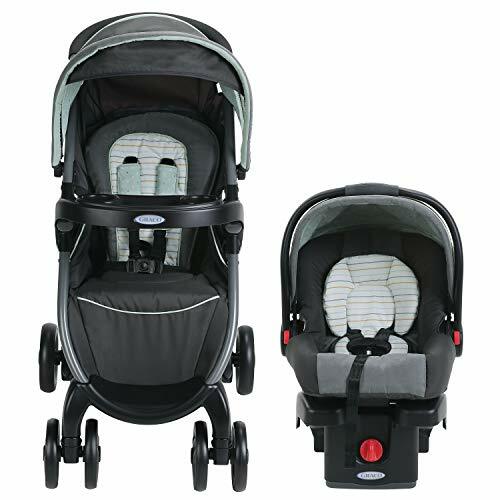 Compared to other stroller + car seat combo, when you fully extend both canopies and have them meet in the middle, you wouldn’t get a full canopy coverage. The stroller comes with 4 wheels. The two front wheels can either be swiveling or locked straight. To get the most pleasant strolling experience, avoid the snow, sand, mud, rocky and bumpy roads. Flat surfaces are ideal. The wheels will do fine in grass roads, too. To park the stroller safely, step on the two brakes found on the rear side near the rear wheels. 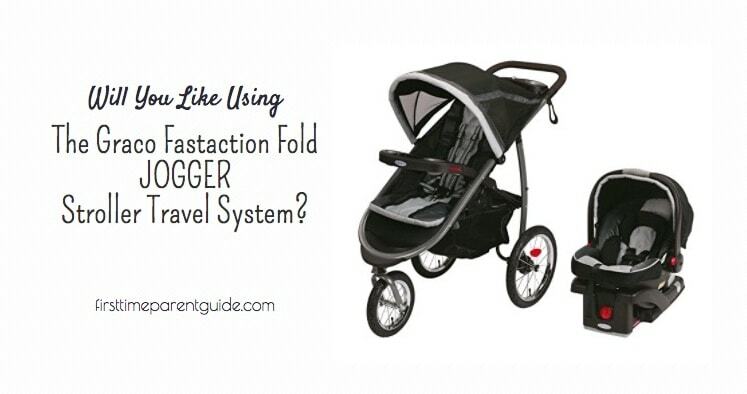 The Fastaction Fold stroller is only ideal if you don’t plan to use it on the above-mentioned roads to avoid. With that, it seems that you are only limited to use it for strolling on the mall and the not so rocky neighborhood parks. The size of the basket can be improved, too. Although it is never ideal to hang heavy shopping bags on the handle via stroller hooks, it seems that you are left with no choice but do so since that storage basket below is inadequate to help you carry around stuff. It’s a pretty much basic economy stroller for flat-surface strolling needs. 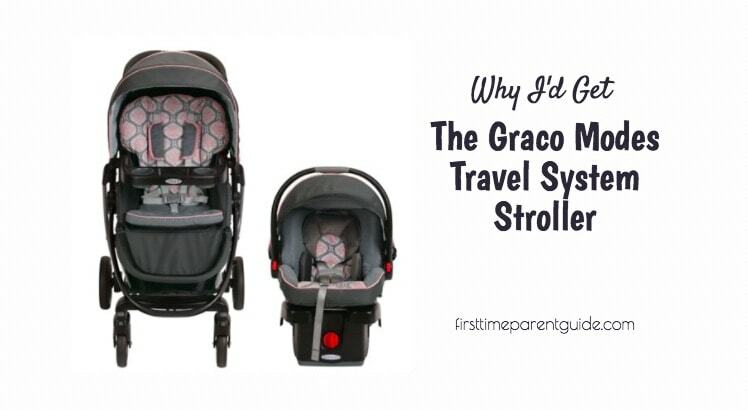 The Graco Fastaction Fold Stroller Travel System is not ideal to get as a combo if you are in the US. Amazon US and most other US sellers sell the stroller + the Graco Click Connect 30 infant car seat, which needs some improvement. The Graco Click Connect 30 LX has already improved whatever problem the Graco Click Connect 30 has. Amazon Canada sells the stroller + the 30 LX car seat, which is a better option. If you are in Canada, this combo might work for you. Otherwise, consider getting the stroller and car seat separately. 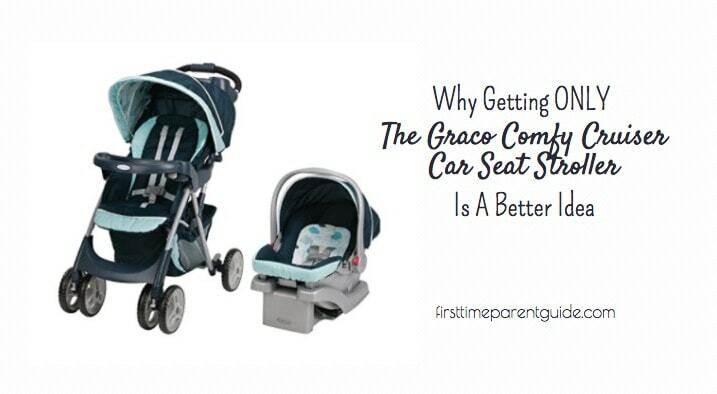 If the Graco 30LX is not something that you fancy, I suggest that you check out my comparison of the five Graco Click Connect infant car seats. Out of the 5, the Graco Click Connect 40 gets my vote. I highly suggest that you check out the feedbacks of parents who got this combo to further make up your mind. I would be inclined to pick an expensive and better stroller because of your recommendations​. Seems like I understand why some strollers are very expensive considering the design and practicality to the parents whose hands are full. But I see your point. 🙂 To be truly happy with your purchase, you might need to shell out more most of the time. 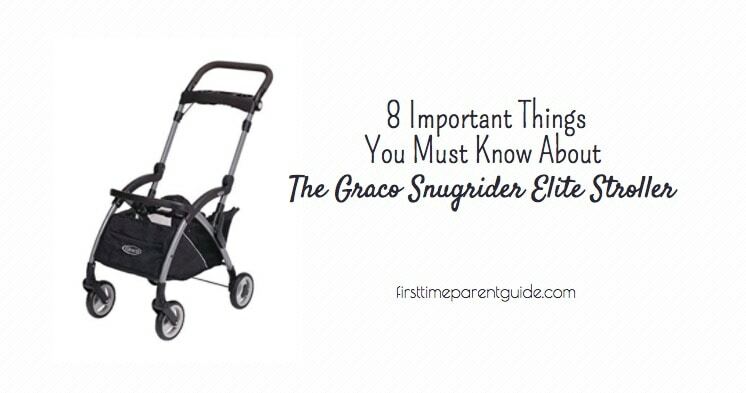 If you ask me, I’d go for the Graco Modes Stroller if Graco is your cup of tea. Here’s my full review of it. Wow! I have read several of your reviews at this point and I just HAD to comment. 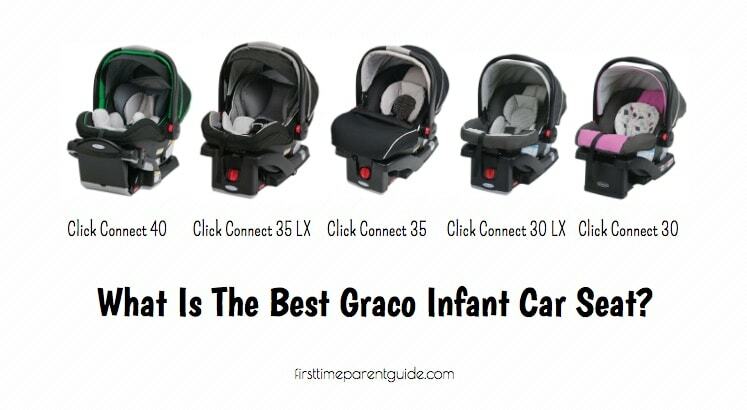 It is amazing that you have reviewed so many Graco products. It has saved me sooooo much time and energy. Thank you! I value that you included specifications and details like whether or not the stroller stands up tall once folded. 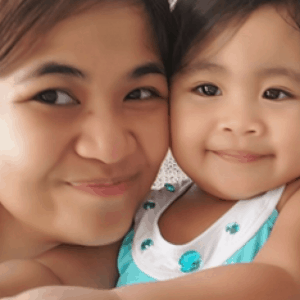 As a first time mom, that is not at the top of the list of features you think of but it is HUGE for the day to day quality of life. Again, I just wanted to let you know that I appreciate all of the work you are putting into your reviews and how much I am benefiting from them. Keep up the good work! You’re welcome. 🙂 I hope you find what you’re looking for!